Lahore: New Lahore City conducted computerised balloting for some plots on March 25, according to sources who requested anonymity. Reportedly, letters will be dispatched to successful candidates soon. 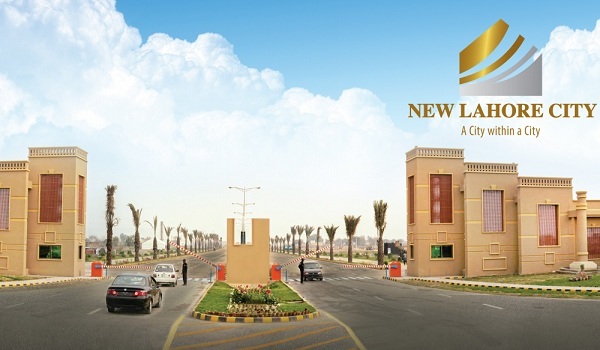 New Lahore City, a project of Rafi Group and Zaitoon Group, provides residential and commercial plots.